Everyone may know "The Lion Sleeps Tonight," but The Tokens are so much more. Experience The Tokens and experience rock and roll's living history. Special Event: May 12th & 13th, 2017, we enjoyed the debut of "Oh, My Goddess", a new musical, (book by Phil Margo & Noah Margo, songs by Phil Margo, Noah Margo & Mitch Margo) which was performed by Beverly Hills High School students. This High School Drama Workshop gave us all a wonderful opportunity to learn about musical theater as well as enable us to refine the show, (and see it on it's feet for the first time). The teachers were great and the students performed way beyond expectations. We couldn't be more grateful! WE THANK YOU SO MUCH!!!!!!!!! 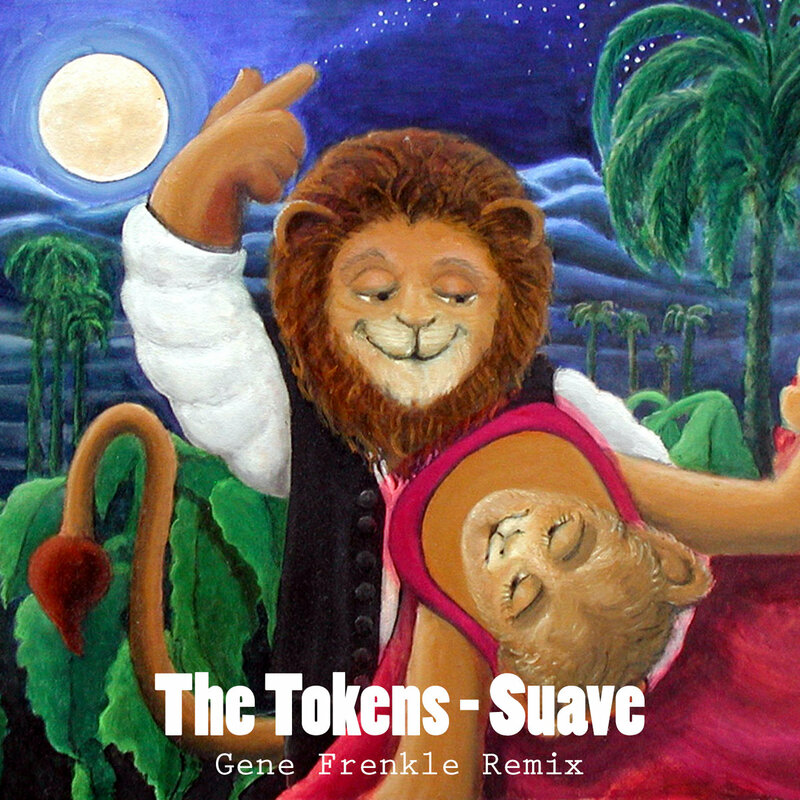 remix made from The Tokens adaptation of the classic Eddie Palmieri song Suave from their album "Tonight The Lion Dances"
As they used to say on 'American Bandstand', "It's fun! It has a good beat . 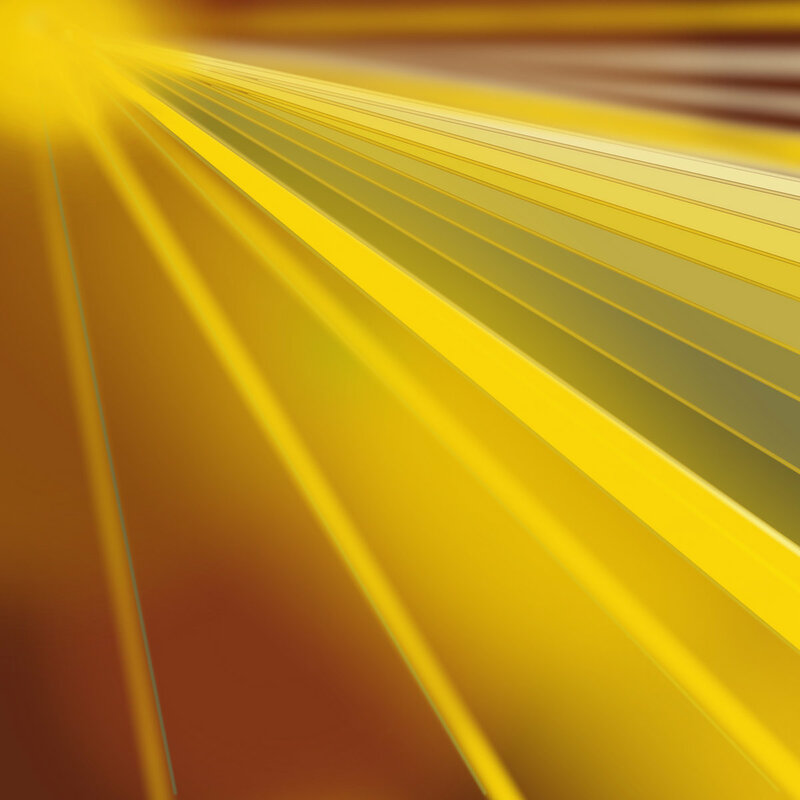 You can dance to it."